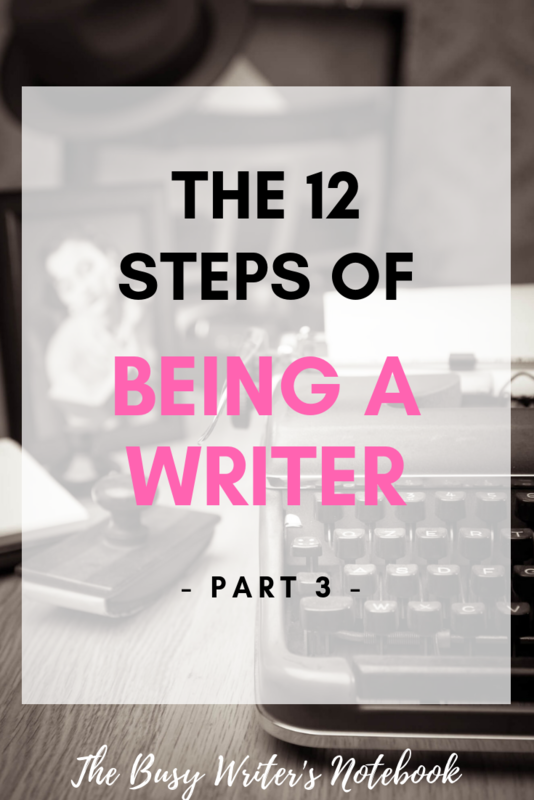 Here is the 3rd and final part of our series on The Steps of Being a Writer, by Australian writer, Thomas Gregory. I hope you have enjoyed the series! It’s not quite perfect in our eyes, but who cares, right? It reads well, has a great story, is full of heart and it comes from our own hands. We can print it out and hold its weight. We can bind it and carry it in our bags. Of course, it isn’t really done. Not if, like many authors, we actually want others to read our book as well. In fact, some of the hardest challenges are right ahead. Because we need to get it out there. We have a choice: Do we, like authors for centuries, attract a publisher? Allow some machine to decide its fate, trusting that its decisions have protected the treasures of many authors before it? Or do we choose to do it ourselves, believing our own abilities will present our most precious belonging in the most honest light? They both work. If we are willing to continue bleeding. Since the printing press itself, authors have worked to convince those with the knowledge, infrastructure and technology that it is worthwhile printing their works, and that people will be willing to pay to buy them. We beg publishers to gamble their money in the hope or reaping some of the rewards. Today, we also beg agents, those secretive men and women who know the code-words that get our children to the right adoptive parents. Stephen King kept the rejection letters above his desk as motivation. “Carrie” was rejected thirty times. Elmore Leonard was already a successful writer when “The Big Bounce” was rejected Eighty-Seven times, that same movie eventually being turned into a successful movie. Twice. But authors don’t give up. We’ve come all this way, bled so much. We’ve lost count of the papercuts and wear braces for our carpal tunnel. A few rejections won’t stop us. Eventually, someone else will recognise that diamond, maybe suggest a rubbing with a clean cloth, and present it for all to see. They will pay us for the chance to print our books. They will create beautiful covers, tell bookshops around the world to clear some space, and place us next to gods. We’ll change our name to Lee Child so we can sit next to Agatha Christie, we will duck into shops and graffiti copies with our signatures. We will have made it. And what if those sometimes-wise people do not see what we see? Well, there’s always the other option…. It isn’t as dirty as it sounds. No, with hard work, we can have what we want anyway. So we find eager artists and tell them what our covers will look like. We will attend conventions, buy advertising space, and learn how to format. We send copies to reviewers and talk to local newspapers. We let the world know through social media. So what if it’s not in a bookshop? It’s still a good read. Andy Weir thought so and, eventually, even Matt Damon agreed. By now there is no more blood to give. We are dry, and the deed is done. Days after it is out in the world, a friend notices a spelling mistake on page ten, but we no longer care. We just want to go to sleep. A single line on our GoodReads page. The username isn’t one we recognise. We don’t want to get our hopes up, so we ask around. No, it’s not any of our friends. One of them even admits they haven’t read it yet. A stranger has seen our book, on shelf or online, and decided to look at the front page. They read the first paragraphs and were not turned off. They glossed over the spelling mistake on page ten and kept reading. They and even reached the twist in the tale and still wanted to complete it. They liked it enough to tell the world. Of course, it doesn’t even have to go like that. Some people don’t care about the reviews. They just care about the spine sitting silently among the other books on their bookshelf, remind them of their completion. Or they care about their mother, who the protagonist was based on, crying over the fact that her experiences will forever be remembered beyond her death. By whatever criteria we have set ourselves, we have succeeded. Now a better writer, we have become immortalised through words, someone ready for that next great adventure. Be it writing, other creative pursuits, family, whatever life may have for us next, we are better prepared knowing that if we have overcome the trials and tribulations of creating a novel, we can face anything else that comes our way. Well, that’s it! I hope you enjoyed this 3 Part Series. I’d love to hear your thoughts on the writer’s hero journey; please leave me a comment below and I’ll get back to you as soon as I can. I am a writer as well. 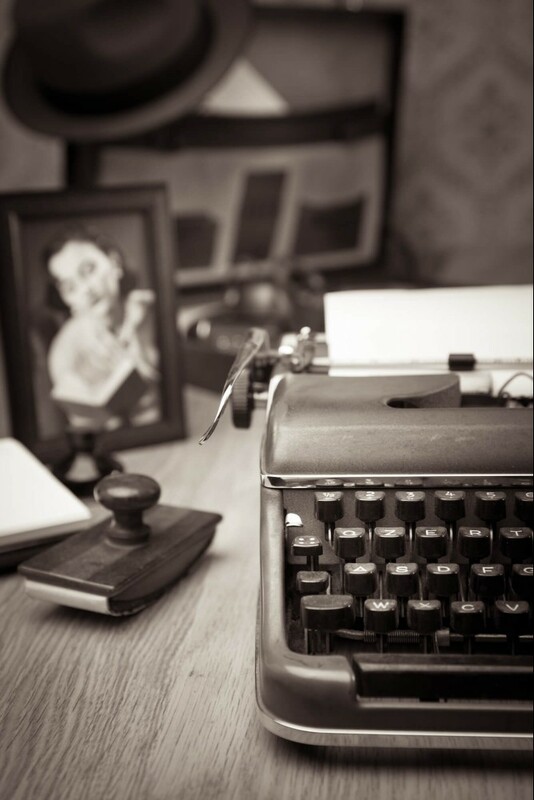 I see writing as an avenue to recreate my world, and paint vivid pictures of my emotions. However, I have been facing some challenges having my work published. After reading your post, I have renewed vigour to continue my passion irrespective of how many rejections I receive. Thanks for inspiring me! I’m glad you found the article inspiring:) Happy Writing! Hi Erica, I must confess that I was not opportune to read the part 1 and part 2 of this series, but I thoroughly enjoyed the part 3 series. Thanks for putting the link for part 1 and part 2, I will surely read them. Reading through your article, I couldn’t help but agree with Thomas that often times, publishers turn down publishing books on excuses that it will not sell. However, reverse is often the case. It has happened severally, and that of Stephen King is a lesson for all upcoming writers not to feel demoralized when publishers reject publishing their books. Self-publishing is also a great way of getting one’s book across to a larger audience especially through the power of social media.